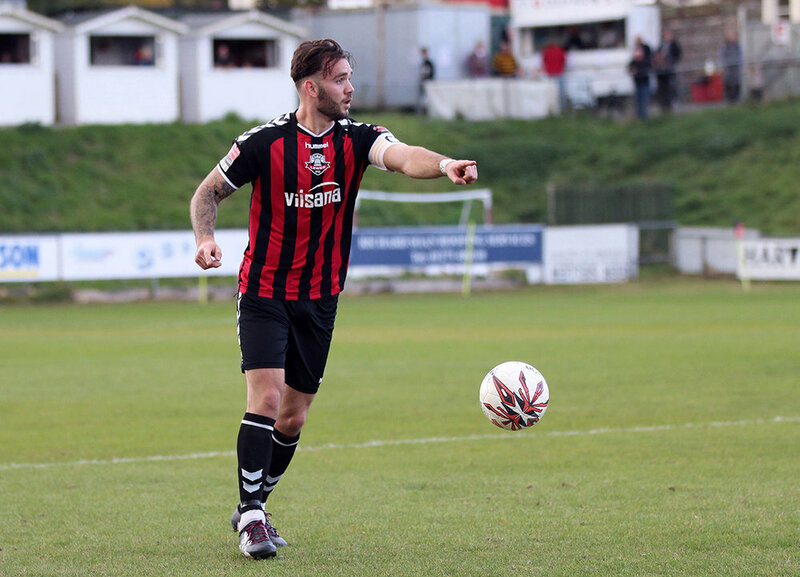 Non-league football club Lewes FC have installed four luxury beach huts set within their home ground at The Dripping Pan. 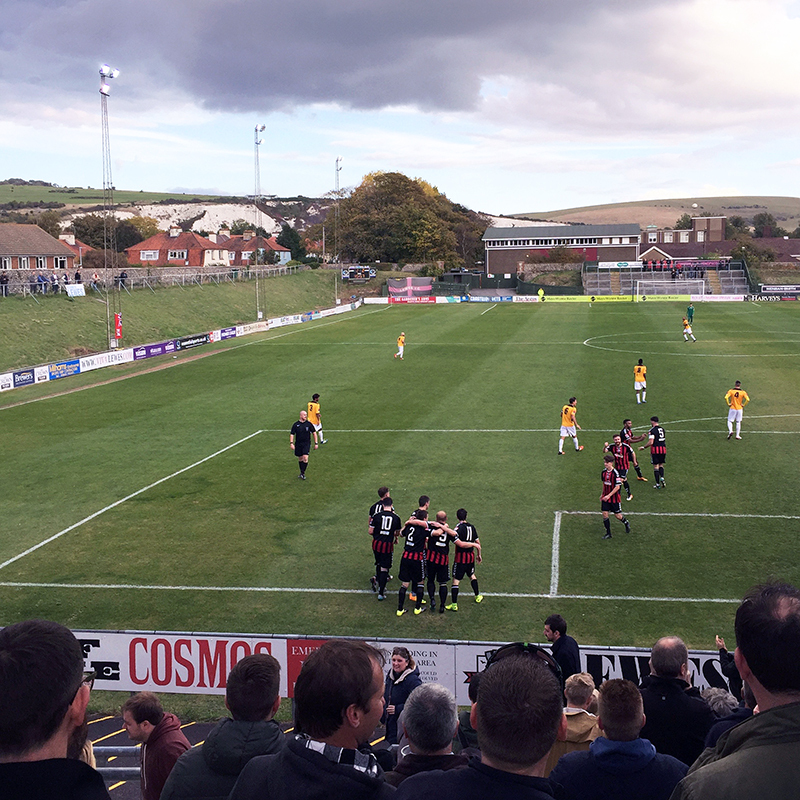 Presented as their own take on non-corporate hospitality, the huts provide spectators with pitch-side seats overlooking the beautiful Sussex Downs. 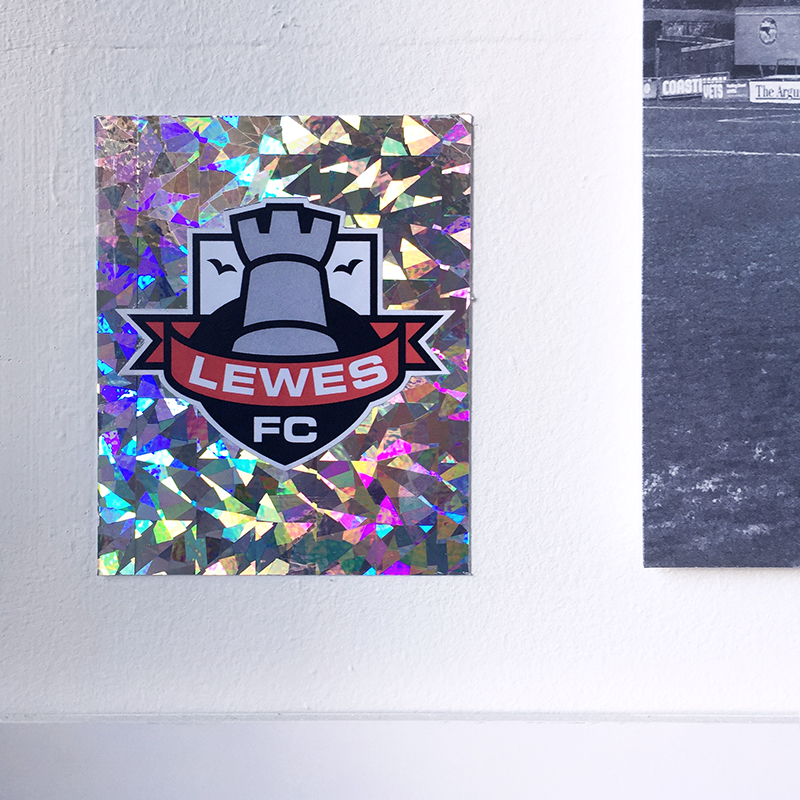 Ahead of the new season, Lewes FC commissioned Patterns of Play along with various other organisations to redecorate each of the interiors and transform them into themed suites. 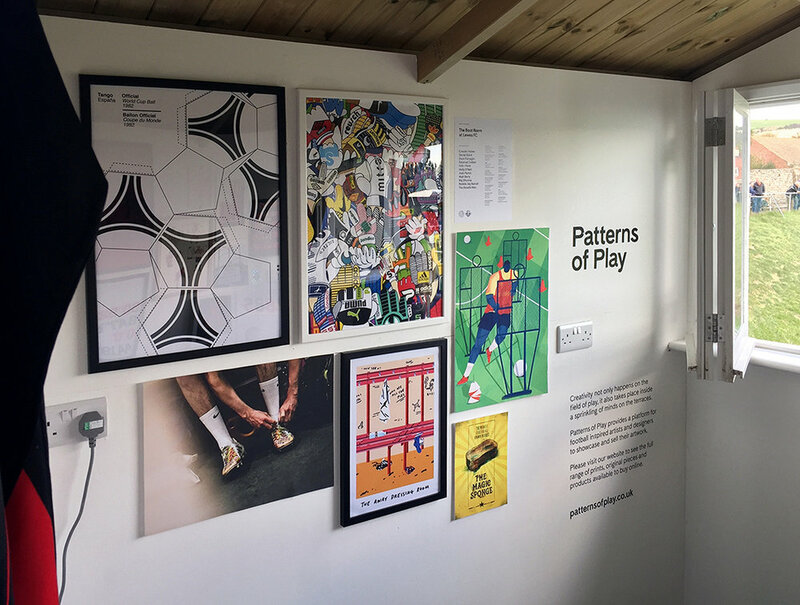 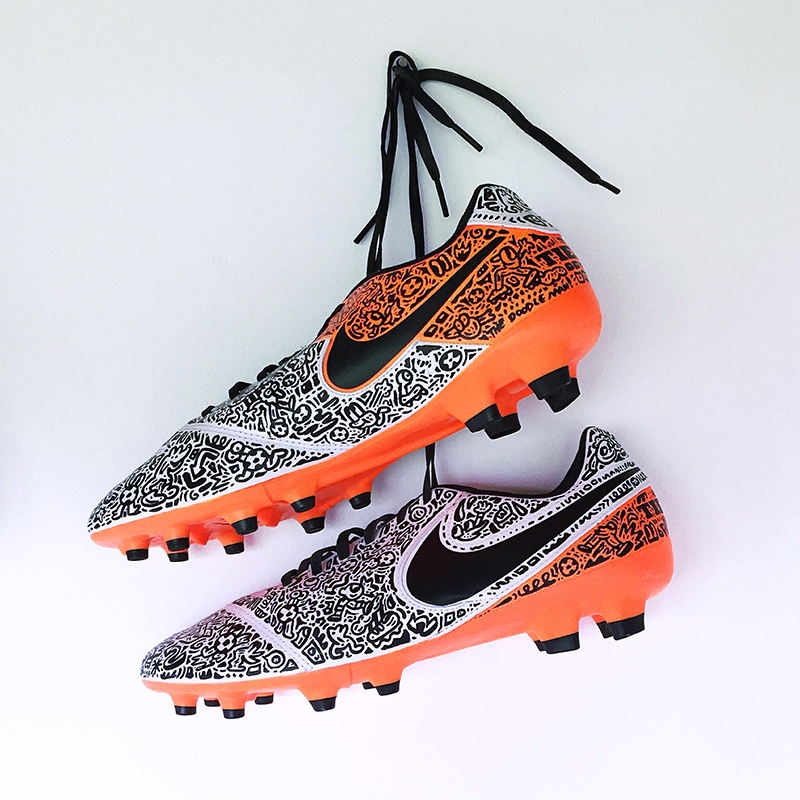 Patterns of Play's suite has been titled The Boot Room and turned into a shrine of football art, design and culture. 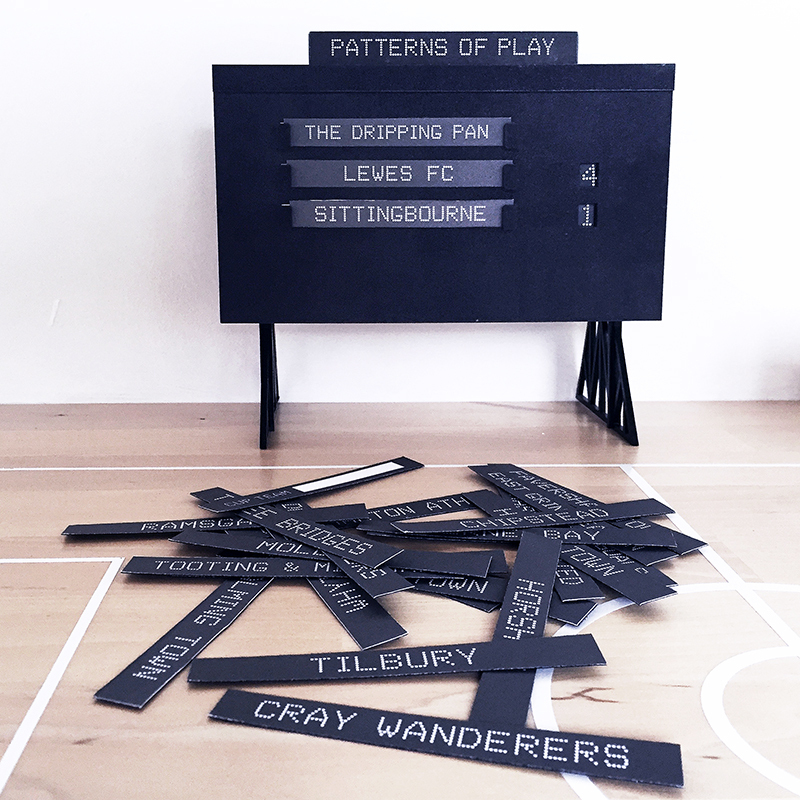 It includes a curated display of artwork paying homage to Lewes FC and the charms of lower league football. 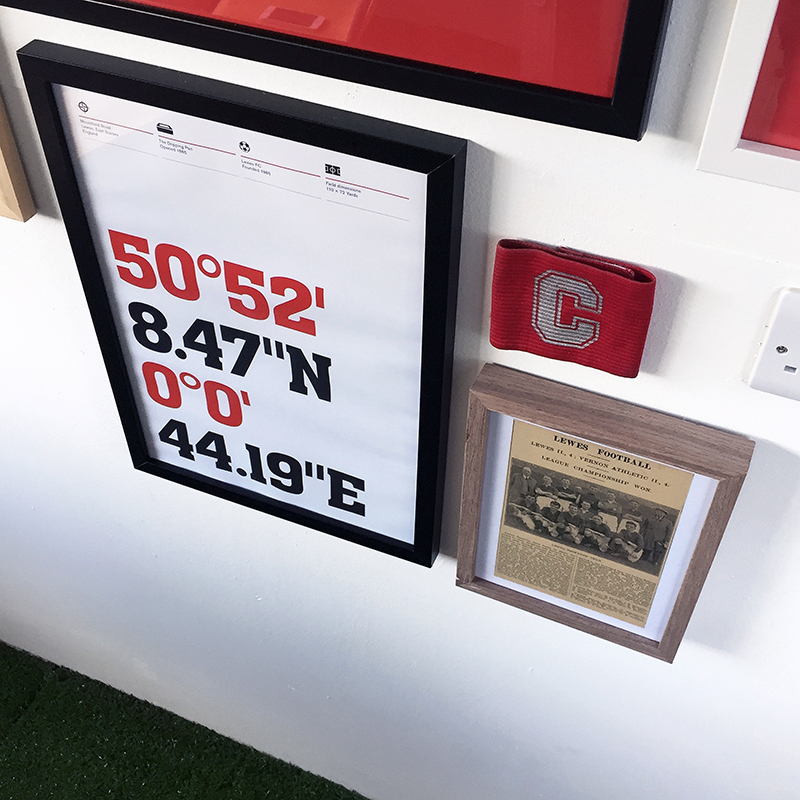 Other features include vintage memorabilia, astro turf flooring and a fold-up refreshments table with incorporated subbuteo pitch. 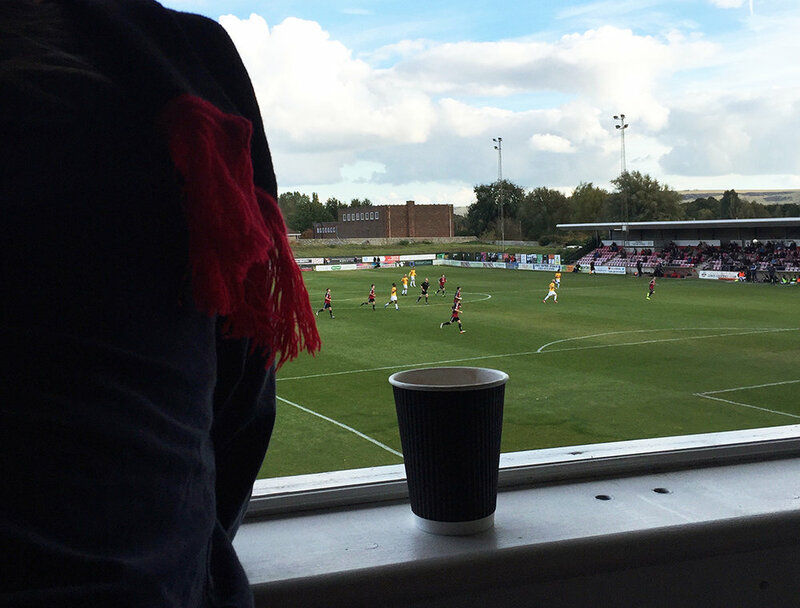 The Boot Room at Lewes FC is available to hire on a match-to-match basis and can accommodate up to six fans. 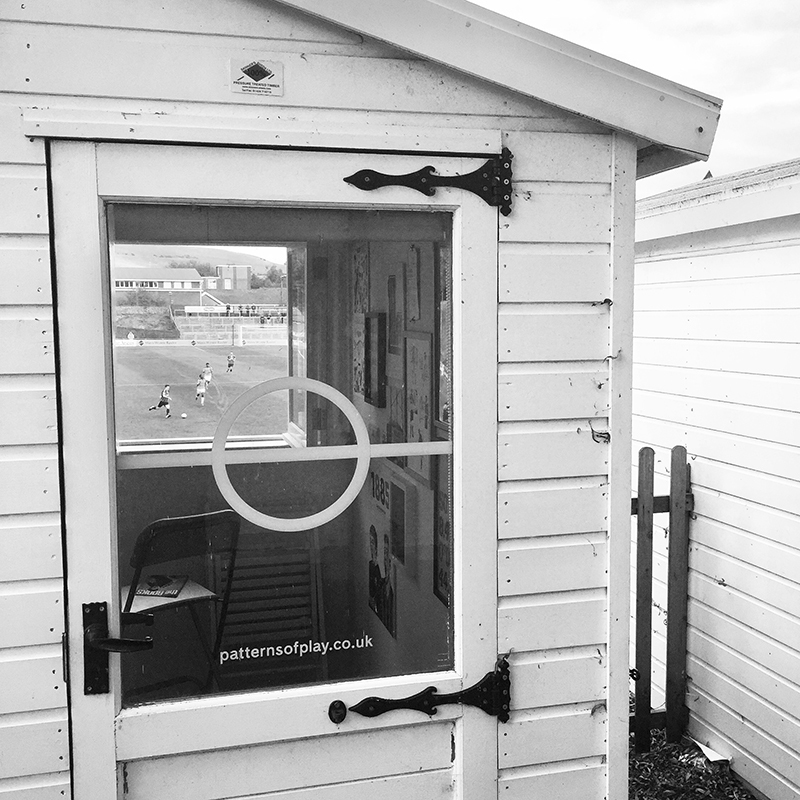 It comes equipped with a mini fridge, free Wi-Fi and a heater for the winter! 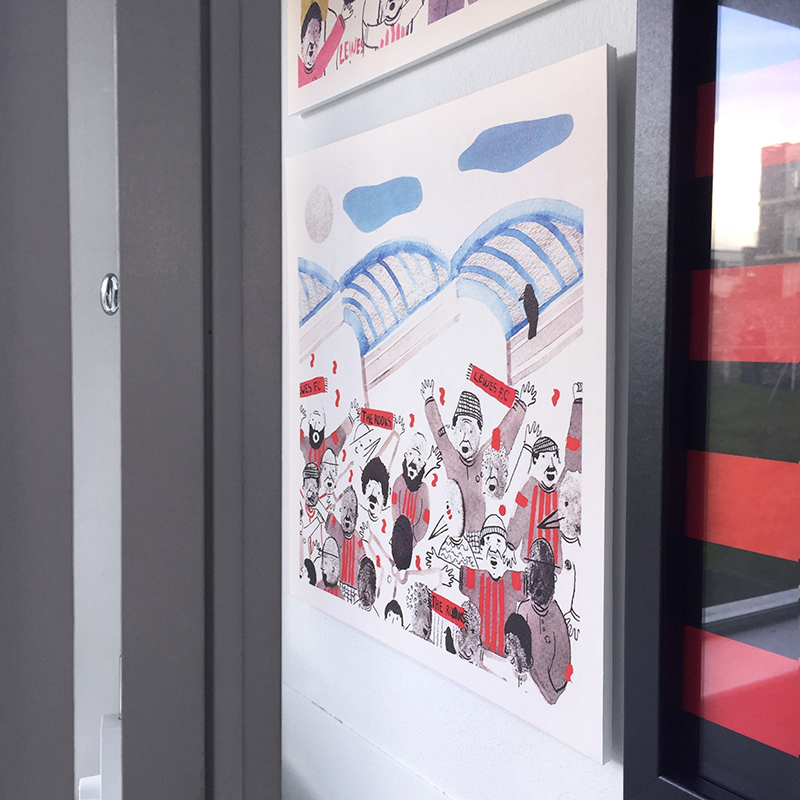 The hospitality package also includes complimentary refreshments and match day programmes to remember the occasion.